New Price! Clean CARFAX. 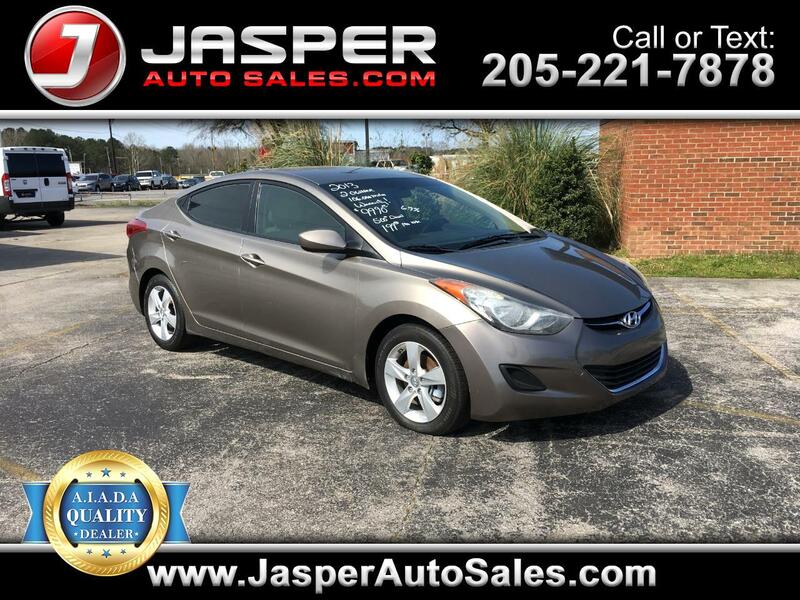 Desert Bronze 2013 Hyundai Elantra GLS FWD 6-Speed Automatic with Overdrive 1.8L 4-Cylinder DOHC 16V Dual CVVT CarFax Clean No Accidents.